Handheld surface roughness tester for external surfaces and grooves. 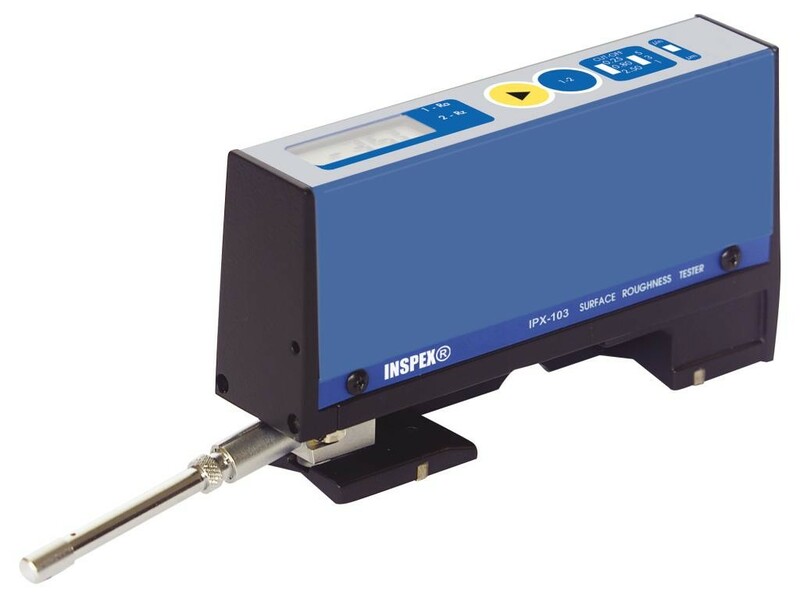 area, workshop, or wherever on-site surface roughness testing is required. • Pocket-sized and economically priced!